This is the story of Bethsheba Everdene, who inherits her uncle's farm, then surprises the villagers of Weatherbury by deciding to run it herself rather than hire a manager. Three men vie for the affections of this independent young woman. This special edition includes a companion eBook in printable PDF format. 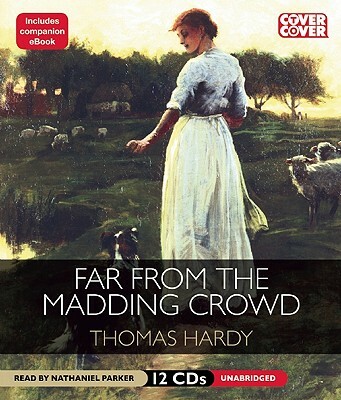 Thomas Hardy was born in 1840 and wrote both poetry and novels, including The Mayor of Casterbridge, Tess of the D'Urbervilles, and Jude the Obscure. He died in 1928.